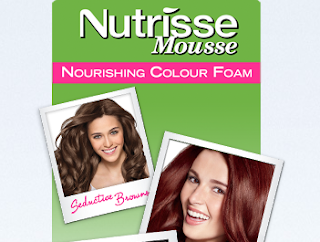 Sign up for a chance to review Garnier Nutrisse - Nourishing Colour Foam. • Fill out their form below with your information. • Keep your fingers crossed to be one of our lucky 200. • Try the product and fill out our survey for a chance to win the grand prize (your choice of 5 Garnier products).